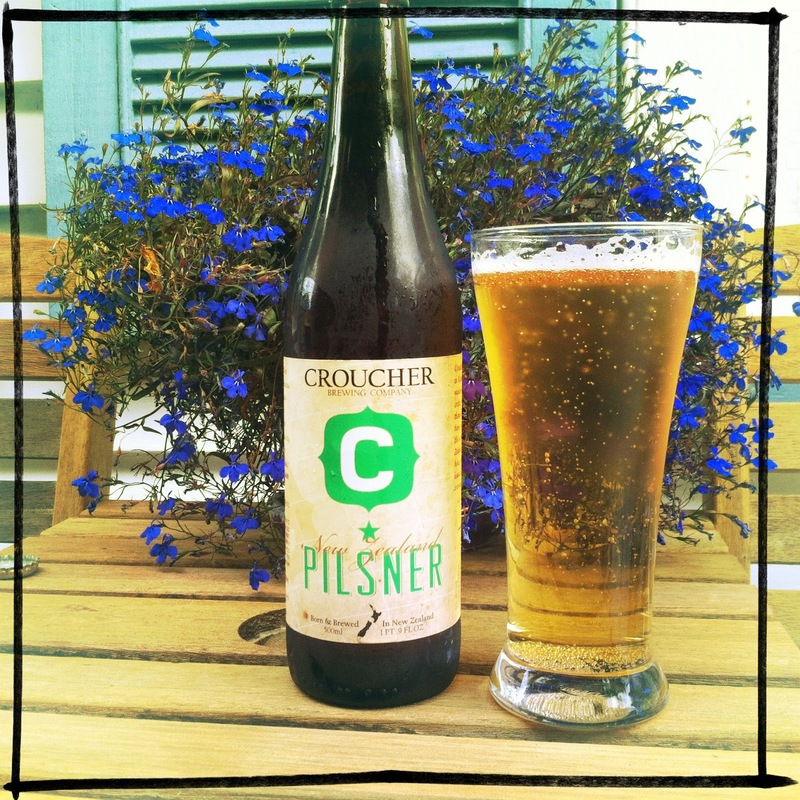 Pilsner, I always enjoy a good pilsner and this offering is pretty lovely. Loads of carbonation and a large bubbly head make it attractive summer drinking. Aromas of NZ hops, fruity and floral but not too punchy give the impression of sweetness but then a bitter finish complementing some nice malt flavours. I often think a nice balanced pils could be the way to move some lager lovers towards more flavourful beers without completely overwhelming the taste buds. This beer certainly has plenty of complexity without being too overpowering, well for this seasoned IPA drinker anyway. Easy drinking right to the last drop.